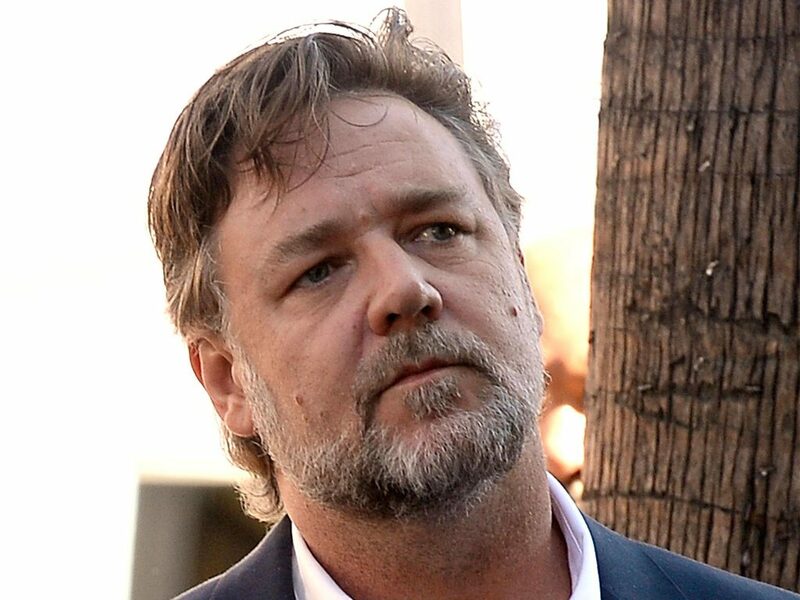 Much like Alec Baldwin, Russell Crowe has a very public issue with his temper. 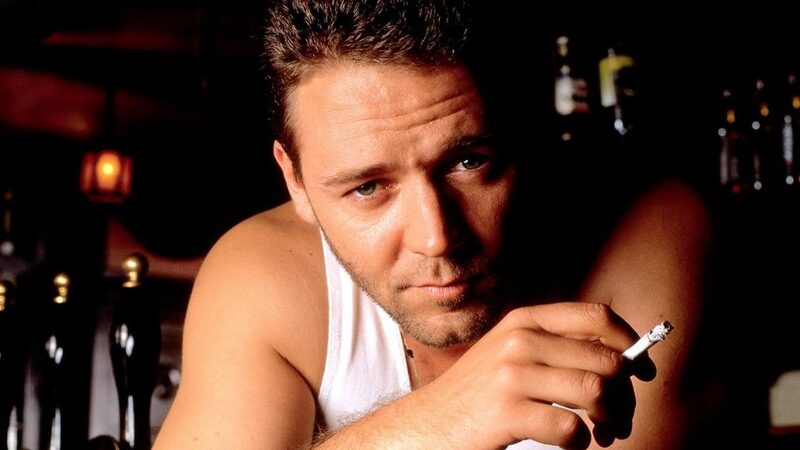 Crowe like Baldwin and other celebrities also has a sense of entitlement so high that he was quoted as saying, “It was ****, but I’m the greatest actor in the world and I can make even **** sound good.” Crowe was talking about his film Gladiator. His ego ended up getting the better of him and he slowly got less and less offers as directors didn’t want to work with him, which is 100% a result of his own doings, sorry Russ!